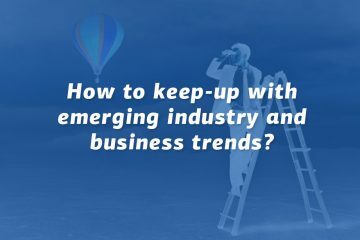 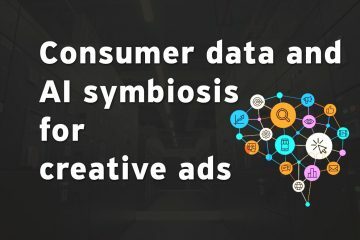 How to keep-up with emerging industry and business trends? 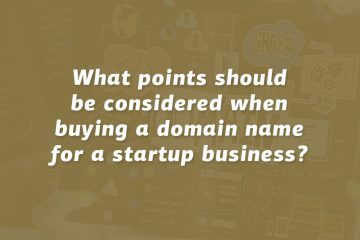 What points should be considered when buying a domain name for a startup business? 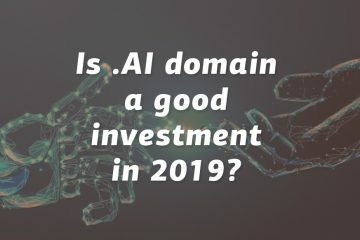 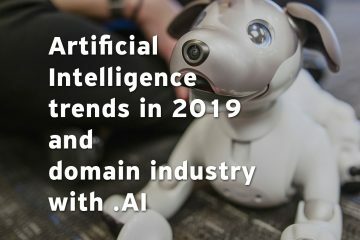 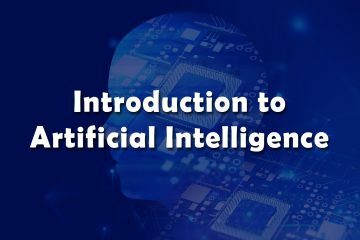 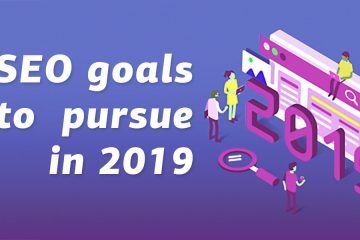 Is .AI domain a good investment in 2019? 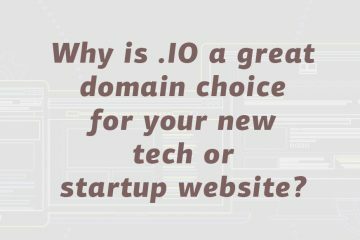 Why is .IO a great domain choice for your new tech or startup website? 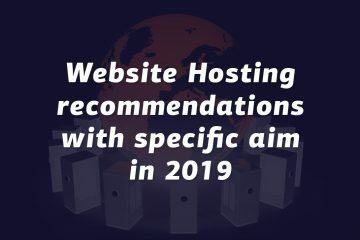 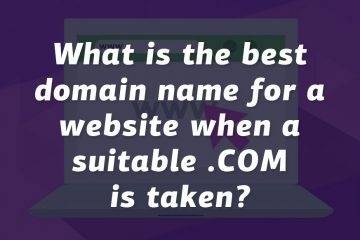 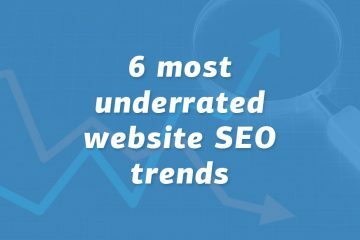 What is the best domain name for a website when a suitable .COM is taken? 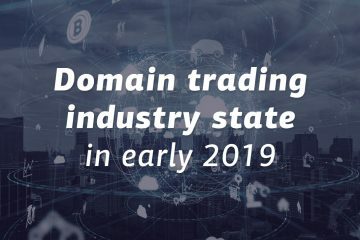 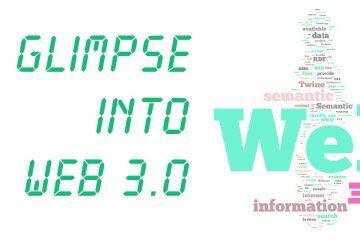 What are the drawbacks of using a domain extension other than .com?